The Zen of Wooden Kayak Building is all about building a Chesapeake 16, from parts pile to launch. Tackling the apparently abstract boatbuilding process is much easier after watching how easy it really is. 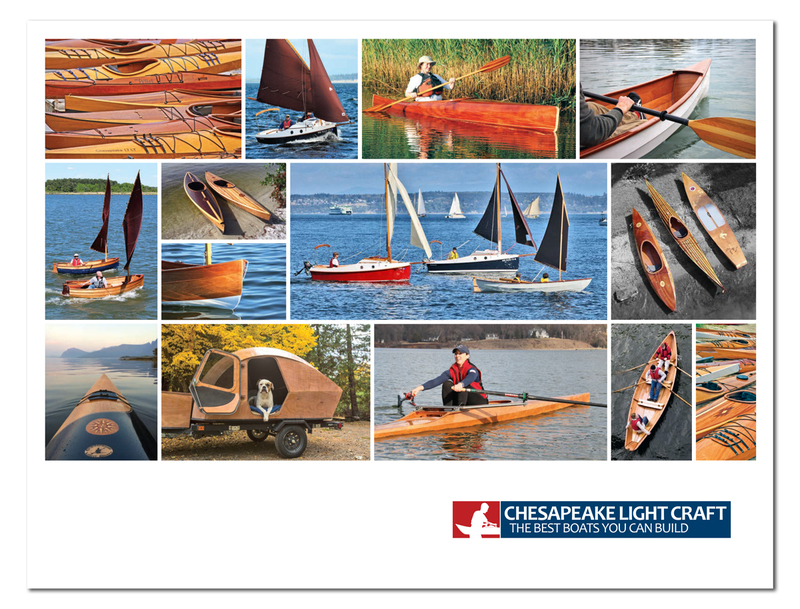 The video clarifies building any CLC kayak kit, not just the Chesapeake kayak family. Although the details vary from boat to boat, the principles of stitch-and-glue boatbuilding remain the same - and they are all shown here. Making the video required a Chesapeake 16 glue-a-thon: Andrew Wood, one of CLC's full-time boatbuilders, assembled 12 boats in record time. Each was finished to a different stage so we could jump from one step to the next while filming. 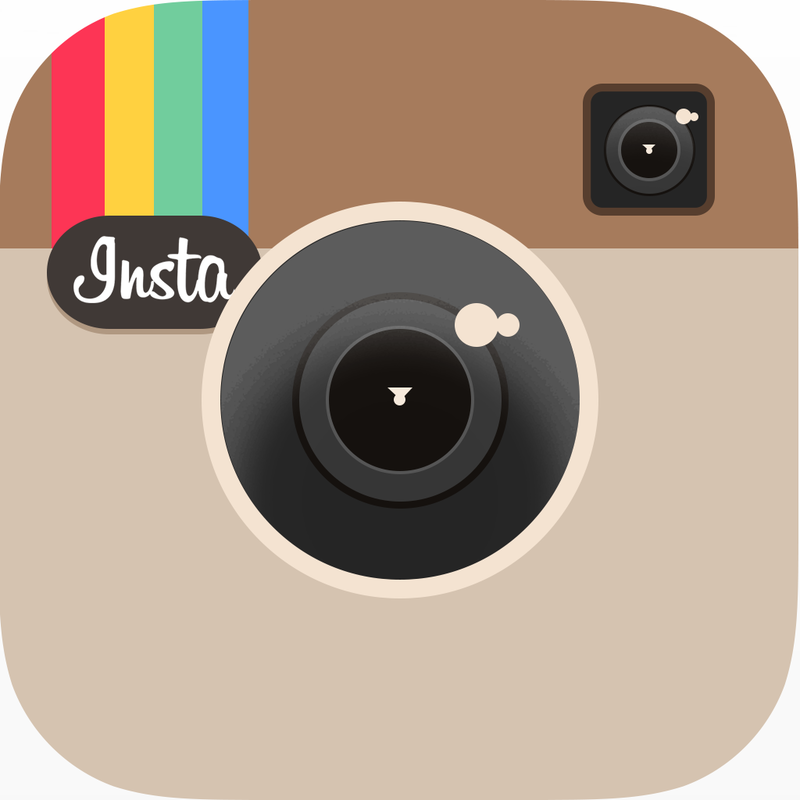 The result is a clean, concise and watchable boatbuilding video. We should say, parenthetically, that John composed the original soundtrack music. The detailed narrative is laced with humor, including the only known kayak Viking Funeral and a ubiquitous guy in a gorilla suit. We're not sure how they got on the set, but there they are. Note: The Zen of Wooden Kayak Building DVD is included in the kit for the following kayaks: Chesapeake 14, 16LT, 16, 17LT, 17, 18, Double, Sport Tandem, and Triple. If you'd like to purchase the DVD before buying the kit, just let us know that you already have it and we'll credit the purchase price towards your kit purchase.